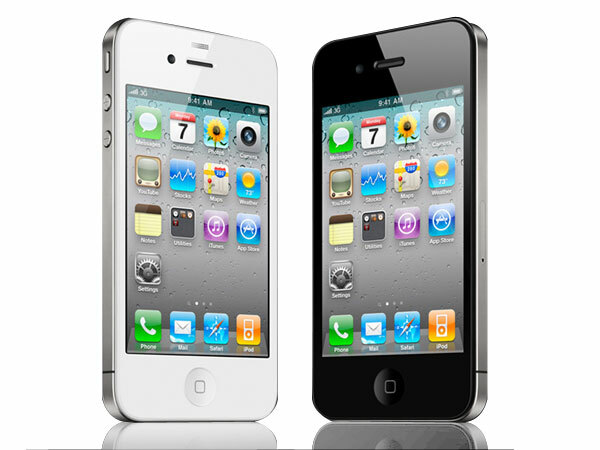 One mobile network provider in the UK, Vodafone, is warning customers not to update their iPhone 4S devices to the latest Apple Operating System – iOS 6.1 – due to possible 3G connectivity issues associated with the update. Text messages to its Vodafone iPhone 4S customers have already been sent, warning of this issue which is causing failed calls and text messages, as well as interrupted 3G connectivity, while apparently Apple is already working on a fix. It was questioned why iOS 6.1.1 Beta 1 was released to the public so early, and this could be the answer, with iOS 6.1.1 Beta 1 being the ‘fix’ Vodafone are referring to. It would certainly explain the speedy release of the new iOS to developers only a few days after releasing iOS 6.1 to the public. 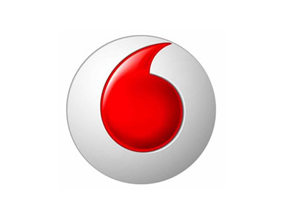 It is unsure just how widespread this issue is, and if Vodafone felt the need to publicly address it due to an increased amount of customer complaints, or to buy some time (blaming Apple) while it figures out some of it’s own issues – given it hasn’t affected any of the other networks around the world. Please let us know in the comments section below if you are experiencing any issues at all with your iPhone 4S on Vodafone running the new iOS 6.1 software, we’d love to hear from you.